Santo Fortunato. 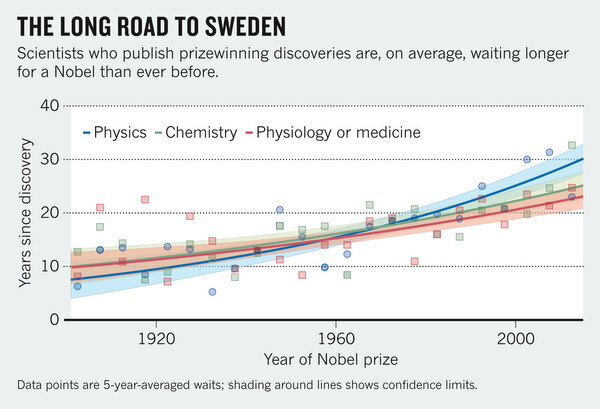 Growing time lag threatens Nobels [J]. NATURE, 2014, 508(7495): 186-186.